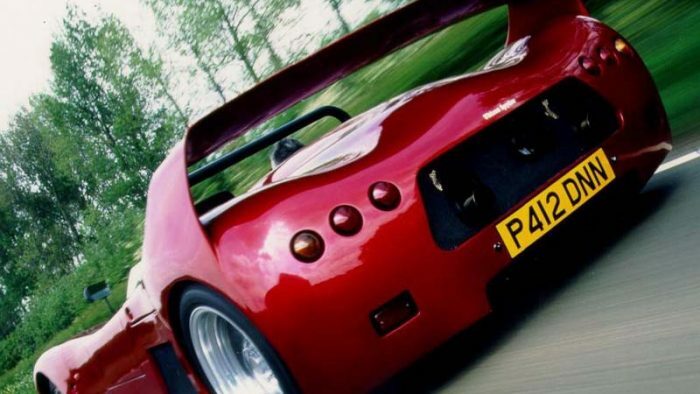 The GTR is very much a supercar, street legal in the US and Overseas. 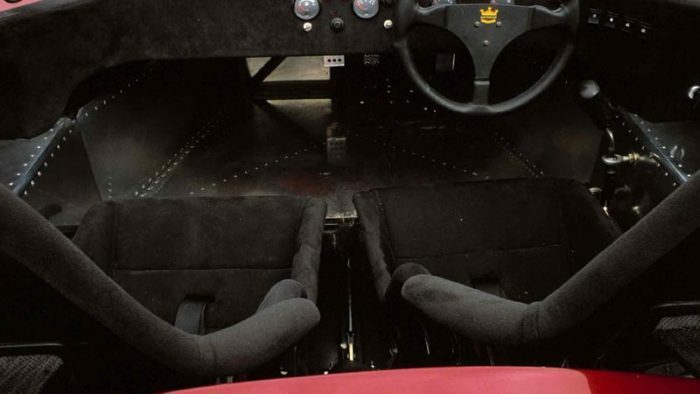 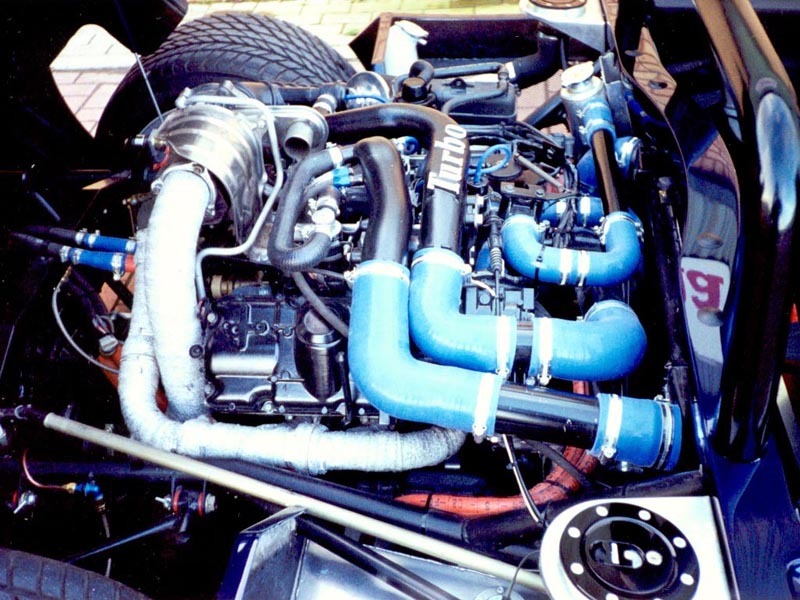 The chassis can be custom outfitted with any shortblock V8. 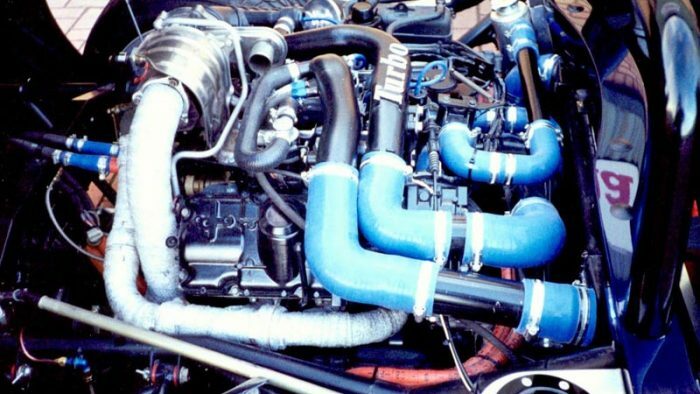 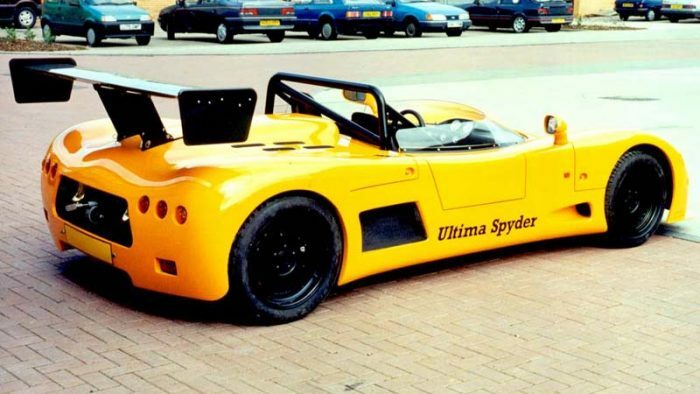 Some ultimas have upwards of 1000 bhp! 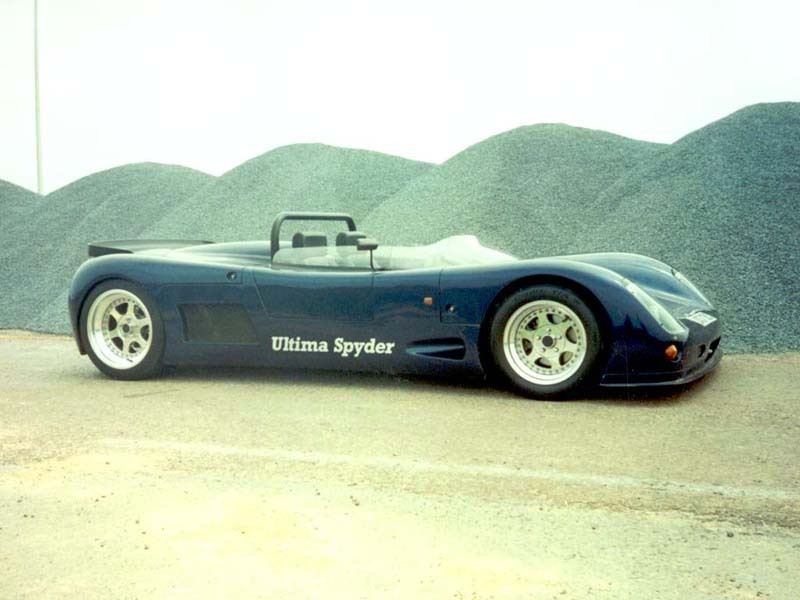 The aerodynamics have been wind tested to 220 MPH. 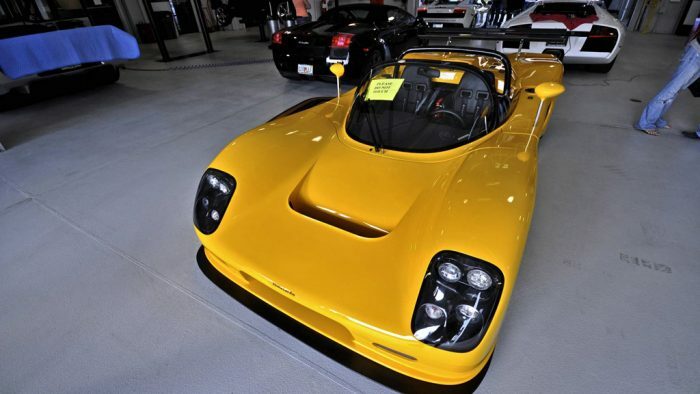 The car can be sold rolling without engine or in parts. 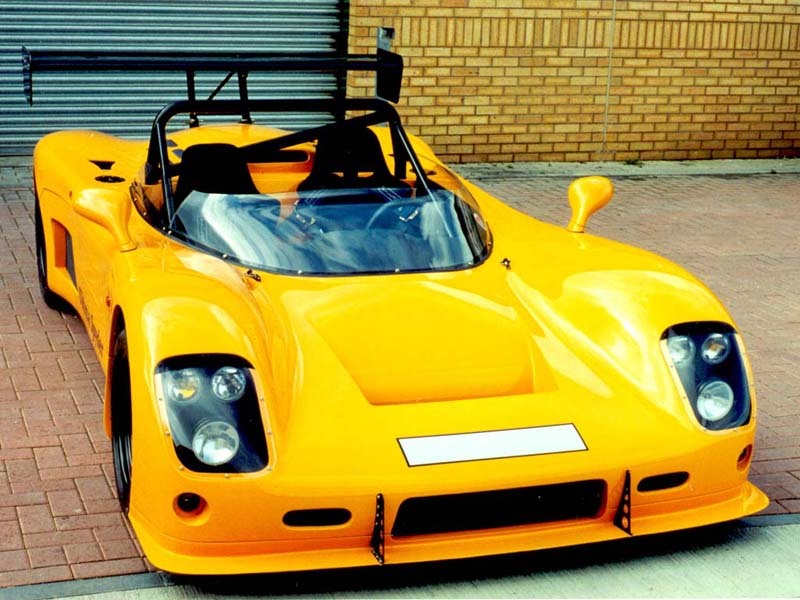 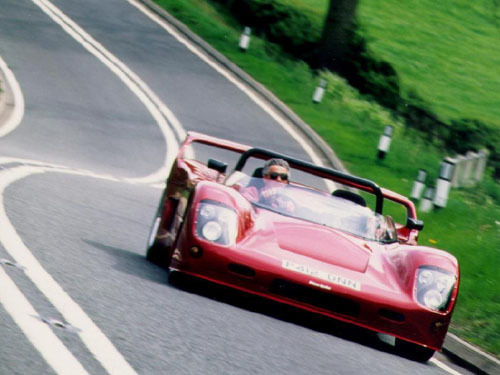 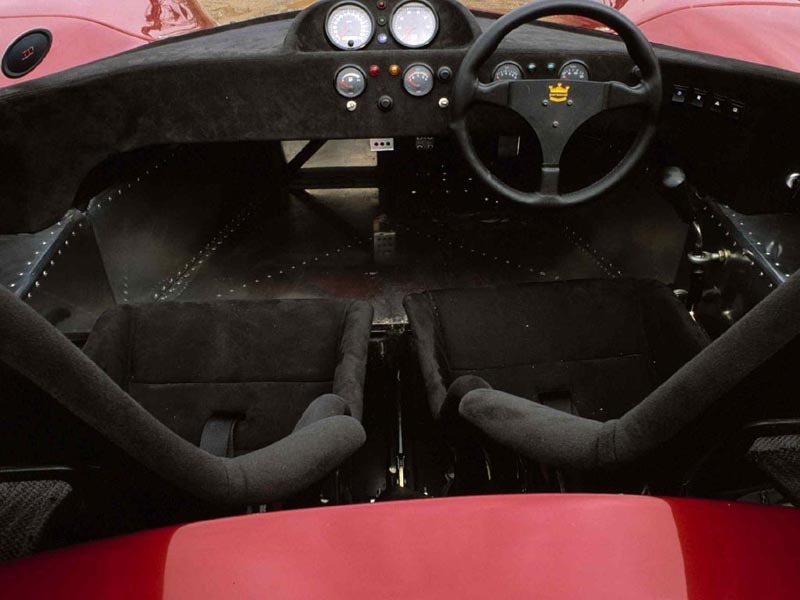 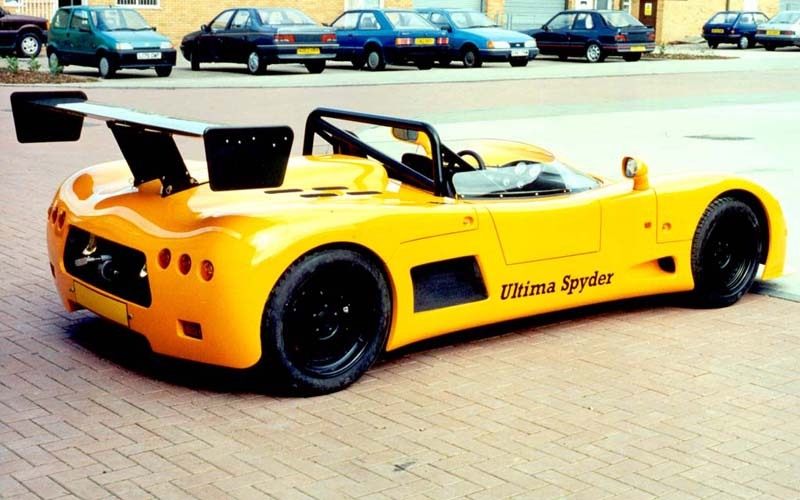 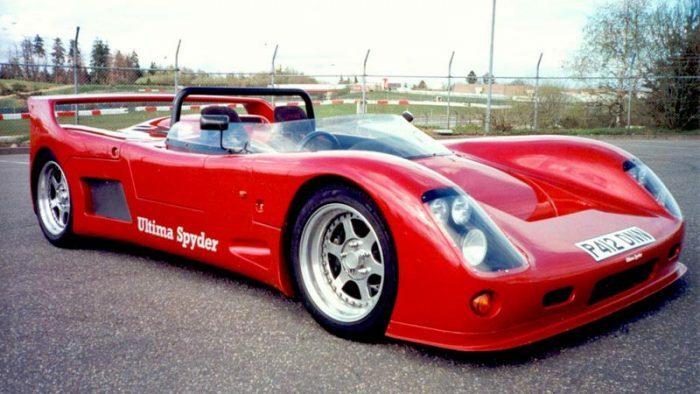 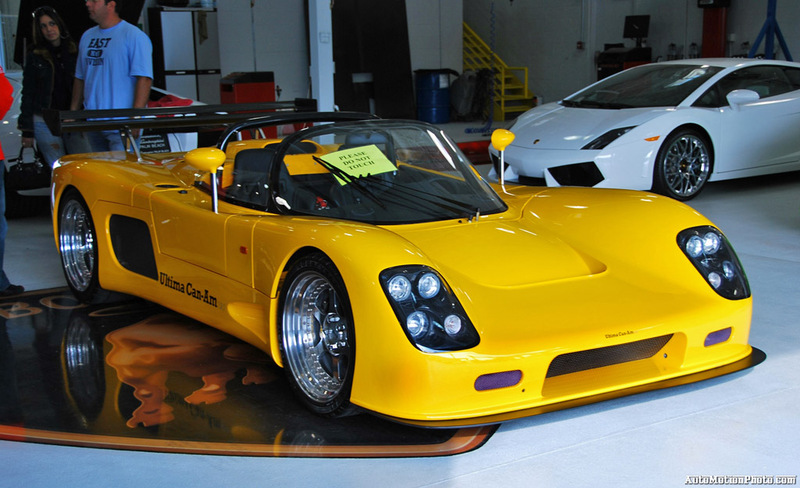 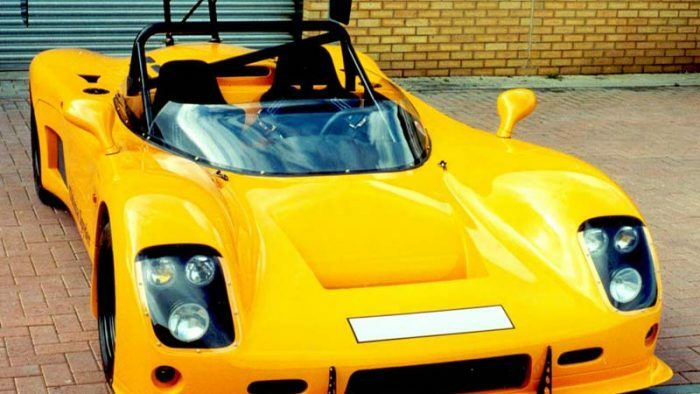 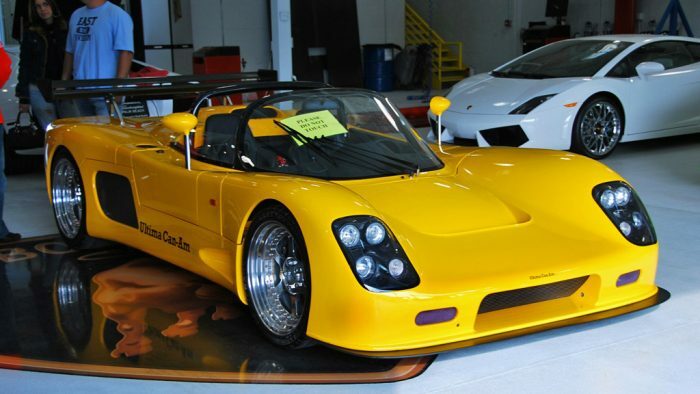 The Ultima Spyder has been superseded by the Ultima Can-Am and is no longer produced although spare parts are available for this model.